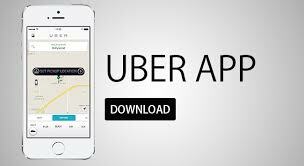 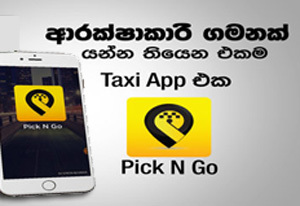 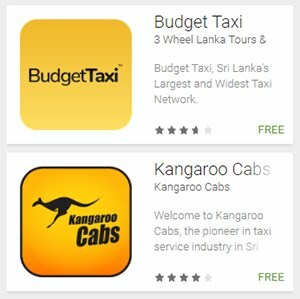 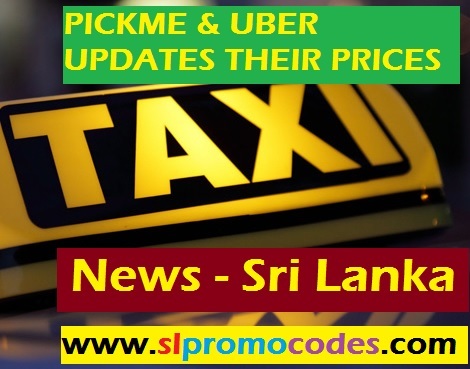 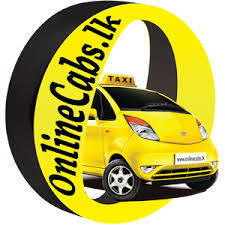 Uber Sri Lanka & PickMe.lk Taxi.lk Promo Codes: DropMe Taxi Get 50% special discount for all vehicles in your next ride. 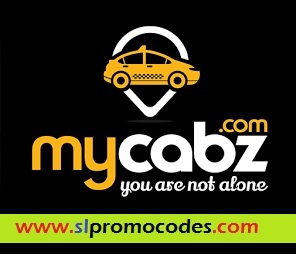 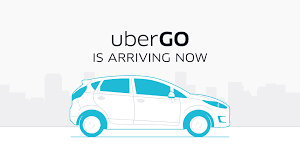 Promo Code "FB7063"
DropMe Taxi Get 50% special discount for all vehicles in your next ride. 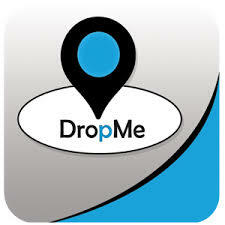 Promo Code "FB7063"
DropMe Taxi Get 50% special discount for all vehicles in your next ride. 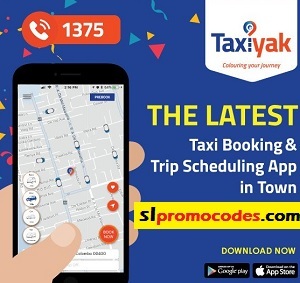 Apply Promo Code "FB7063". 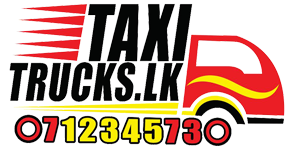 Valid till 22:00LT 11th, Nov 2017.
www.snvlightingandsounds.com - Make your next event shine !